Wow. Nice MOVE IN READY 4BR 2.5 BA in Plainfield! Roof is 2.5 yrs new. Laundry on mn, Bathrooms and Kitchen have tiled floors. Living room has solid hardwood oak floors (as well as a BR up). New carpet and Sherwin Williams paint throughout. Smoke detectors interconnected and wired to security system. Energy efficient HVAC. Appliances stay. Grill dinner on the newly stained back deck. 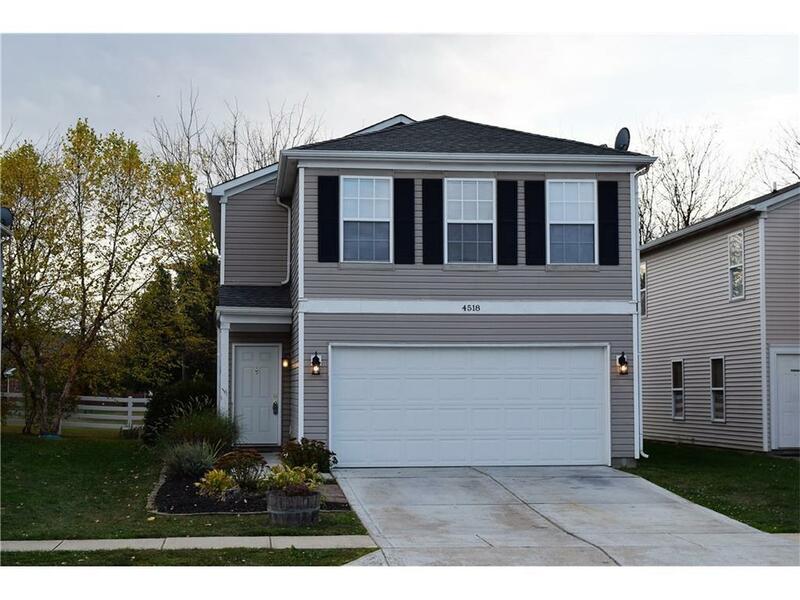 Enjoy being in a fun community near the Plainfield trail system, Aquatic Center with nearby shopping and dining.